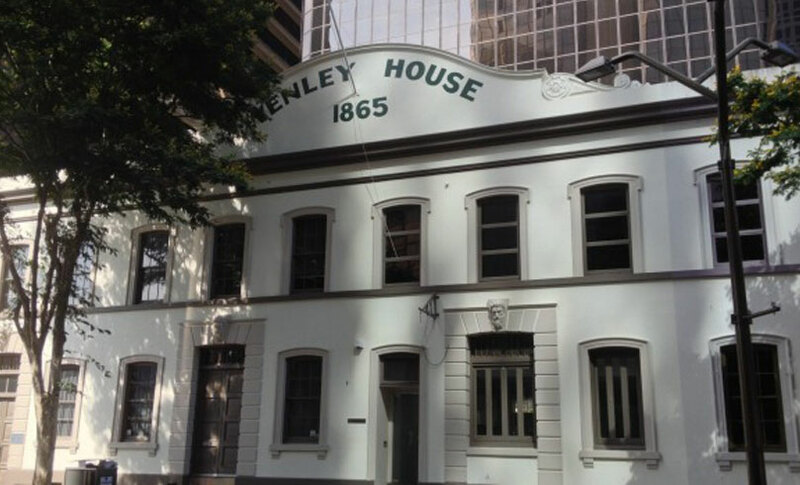 Market Street is home to the iconic Wenley House, historically famous as Queensland’s first municipal marketplace, built in 1863. The street is also home to one of Brisbane’s best inner-city formal dining venues. Malt Dining is well-known for its rustic and charming Attic Restaurant which attributes its one chef’s hat award to its stunning food, atmosphere and service. Malt’s exquisite scotch whisky bar attracts city-goers who enjoy their beverages in a prime location. Malt’s cellar space underneath the bar, with its walls of wine and champagne, is used for private dining functions. With three amazing spaces to choose from, Malt is here to help your event go off without a hitch, regardless of the occasion! Malt Dining is the perfect reception venue for a classic wedding day in the heart of Brisbane. We will strive to ensure that your wedding reception is incredibly special – from our professional team to our stunning venue. The Malt team will be on hand every step of the way to guide you through a stress-free planning process. Malt Dining’s Attic Restaurant, Malt Bar and Malt Cellar all lend themselves to a beautiful occasion be it a small and intimate setting or a grand affair. Not to mention, our venue creates a stunning photograph backdrop from its rustic exposed brick walls to its golden glowing atmosphere. For a flawlessly run event that ticks all of the boxes look no further than the team at Malt. Whether it is utilising our attic restaurant, the Malt Bar or our intimate private cellar, The Malt Bar and Malt Dining team will work with you to put together a perfect function or fantastic event. A dedicated Events Coordinator will help you plan everything that is required, including beverage and meal options, to make sure that all attendees have your date booked in the calendar as one not to miss. As well as Events and Functions, Malt regularly runs Beverage Appreciation Evenings and Courses – something a little bit different for you group or your colleagues. Don’t hesitate to get in touch with us to see exactly how we can exceed your expectations. Malt now offers conference facilities for private and professional work purposes. Located above Malt Traders at 10 Market Street, our boardroom, workspace and equipment are private and convenient. The space boasts stunning views of the Story Bridge and surrounds – a prime location in the heart of city. The team is dedicated to enabling your meeting or conference to run smoothly and effortlessly whilst providing your cohort with everything you need. Malt believes in efficiency and professionalism and will strive to facilitate these values for your business.